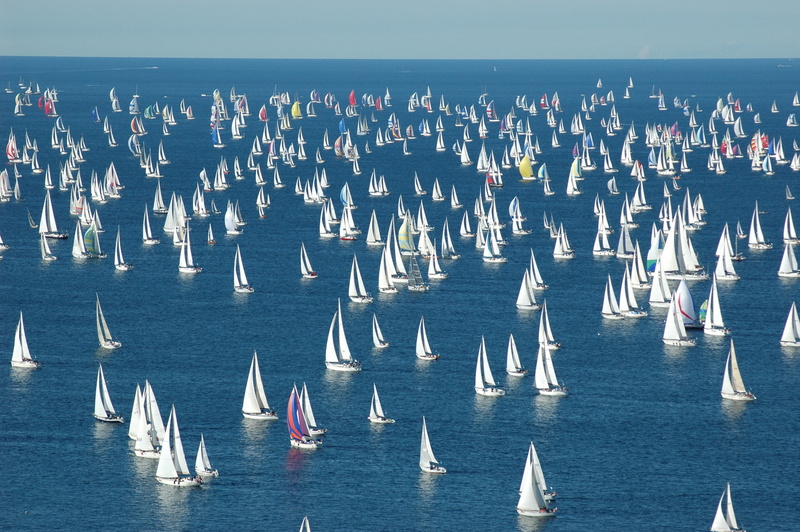 Regatta Barcolana, or to be more exact Autumn Cup (Coppa d’Autunno) would be the greatest sailing event at the Adriatic according to the number of contestants and overall participants which refers to almost 2000 boats with some 25000 sailors. It traditionally takes place in the Gulf of Trieste, Italy, on second Sunday in October since 1969. It takes passing 16 NM long four-sided route to complete the race while one of fixed beacons symbolically floats in the waters of Slovenia. During the years this famous regatta turned into the real sailing festival and its importance exceeded the boundaries of sporting event, gathering both sailing enthusiasts and highly ranked professionals from all over the world. Thousands of spectators enjoy wonderful view from shores and slopes above Trieste cheering for their favorites and waiting the end of the race to meet all competitors on a great party in the city. 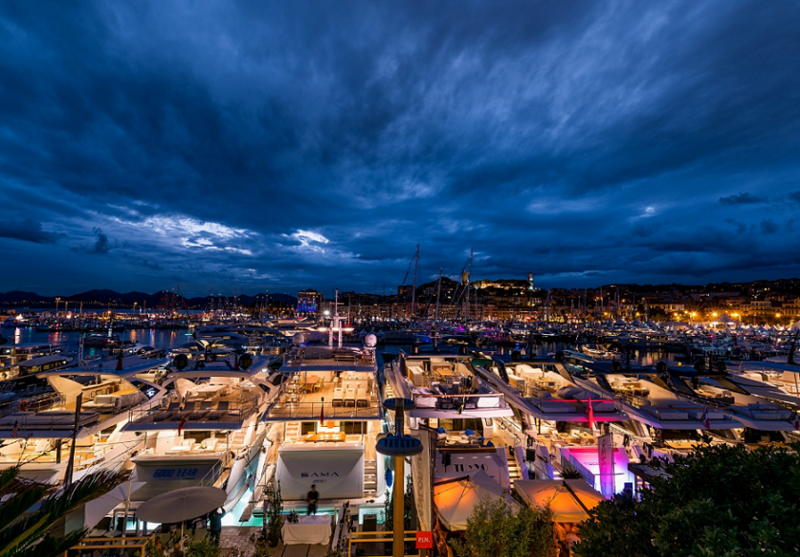 Apart from the sporting part this event consists of a number of side-events such as nautical fair, open air pop-music concerts, gastronomic presentations and many more. The atmosphere of sailing festival prevails in every corner of the city, giving a feeling that every single visitor is welcomed as a valuable and inevitable part of it. This year’s, the anniversary 45th edition will be remembered after a very calm conditions which obliged the regatta committee and the International jury to shorten the route. At the same time, tacticians struggled to find some air for their racing yachts, while enthusiasts enjoyed a nice weather, great view and a good company regardless the result. The winner of 45th edition of Barcolana is Esimit Europa 2 for her fourth consecutive time, passing the finish line after 2 hours and 16 minutes of sailing. This great boat symbolizes not only cutting edge of sailing technology and skill, but also the pan-European unity because this project has been designed and financed, and is being sailed by professionals from various European countries. After all, it is the only boat in the world to sail under the European flag. I’m looking forward to next edition of this great event, expecting even more participants and preferably some more wind… You too can participate – charter a yacht in Italy and join the Barcolana. Remember, it is all about participating, not winning.